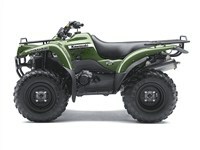 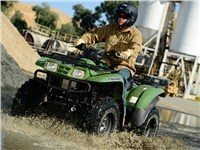 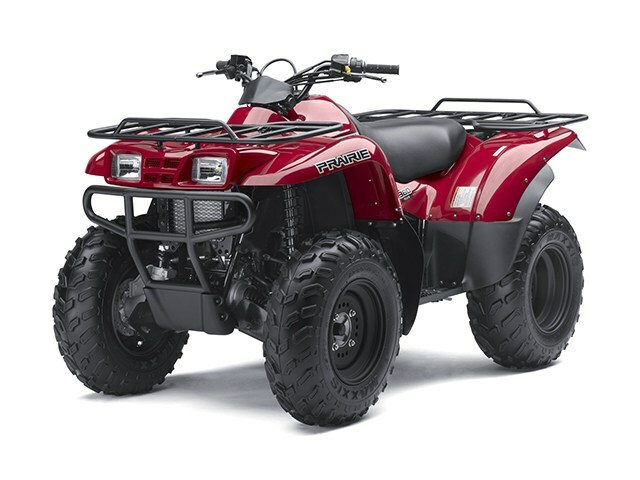 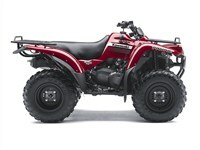 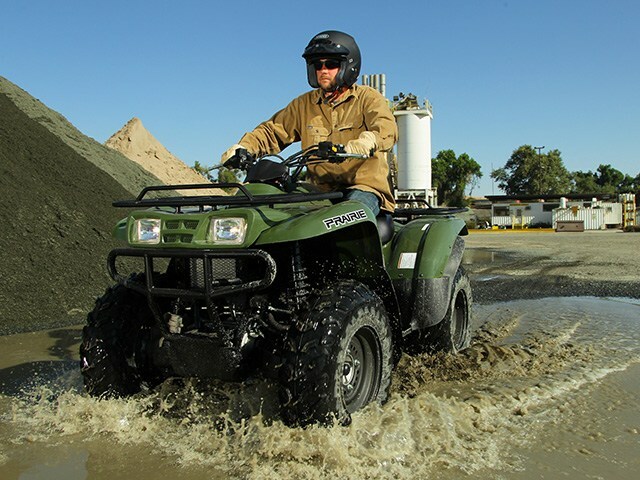 This strong ATV is a standout performer in the mid-sized category and it is equally at-home during both work and play. 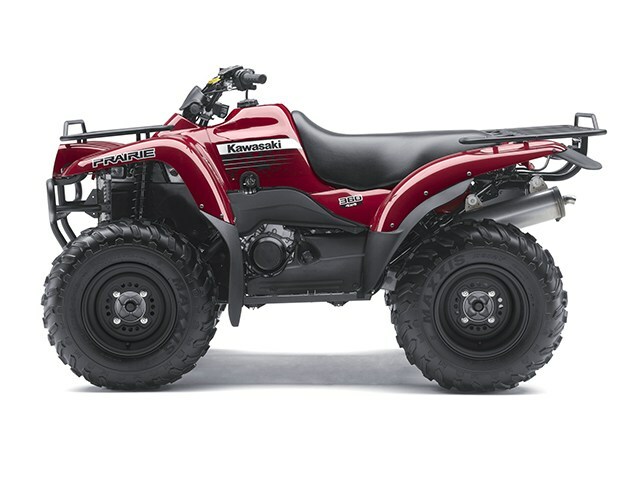 Whether the day calls for serious chores or a serious amount of fun, this solid ATV is ready to deliver. Its torquey and dependable single-cylinder engine, Kawasaki Automatic Powerdrive System with engine brake control and variable locking front differential control all combine to give users the power and control they look for in an ATV.